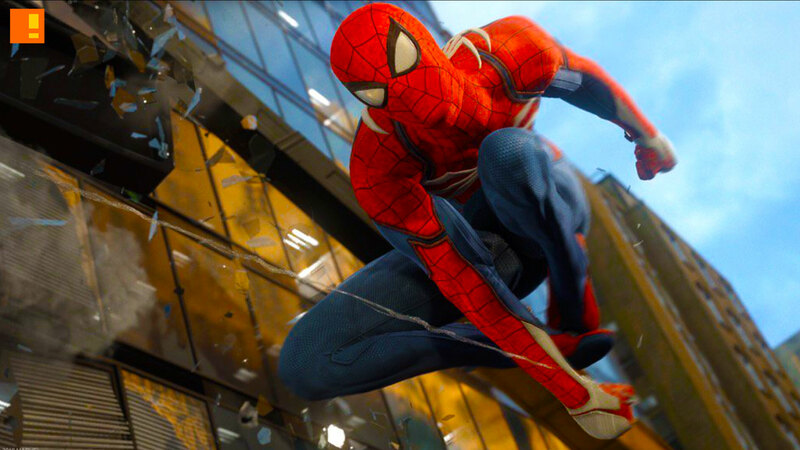 Insomniac Games wove their silky web of intrigue with the amazing teaser trailer for the forthcoming PS4 game Marvel’s Spider-Man. Debuting today at the PGW 2017, we get a new look at the story and visuals of the coming game. 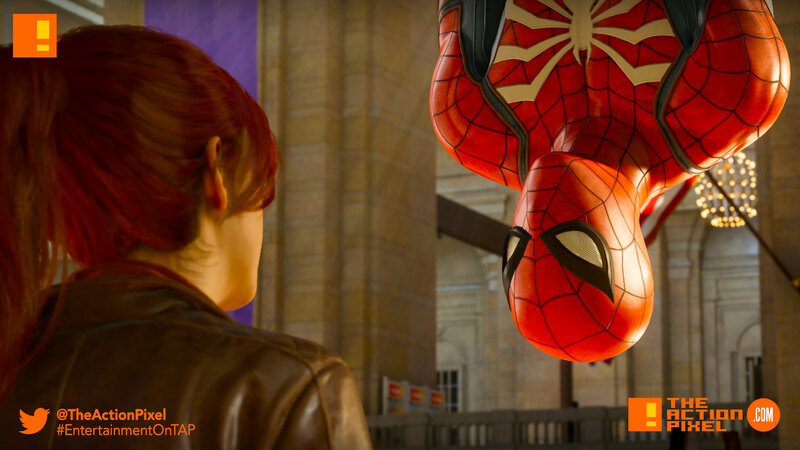 Check out the teaser trailer of Marvel’s Spider-Man shown at the 2017 Sony PlayStation Paris Games Week Media Showcase. Marvel’s Spider-Man arrives in 2018 only on PS4.